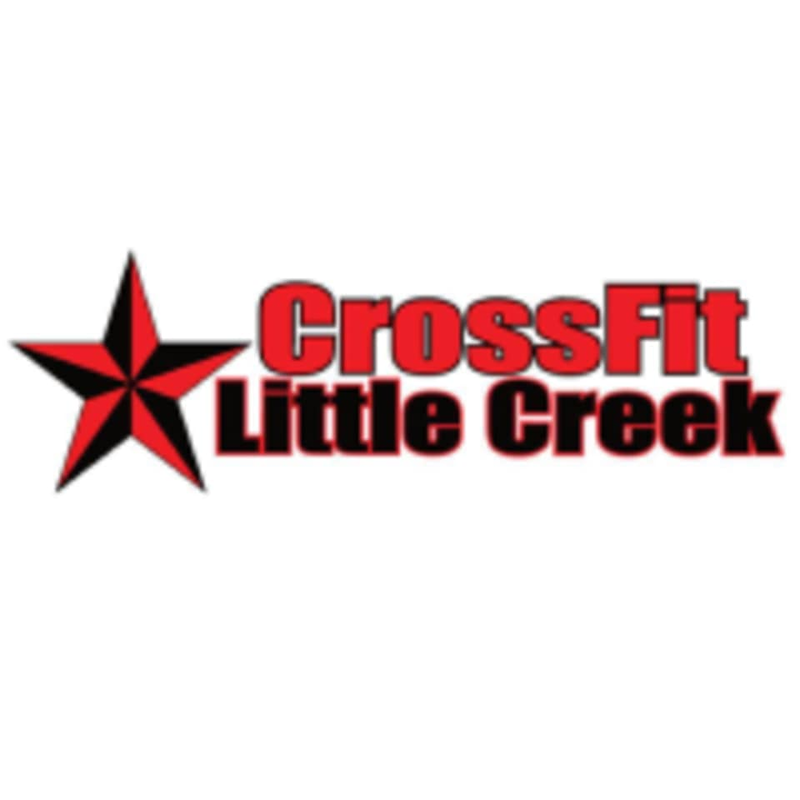 Start taking classes at CrossFit Little Creek and other studios! CrossFit is a 60-minute fitness experience that uses heart-pumping intensity, sweat-drenching cardio, and perfectly selected strength movements to deliver the most effective workout that feels like anything but routine. But CrossFit is much more than just a workout. It is a refreshing departure from the mundane doldrums of the average. They are forging themselves into a community of the empowered, pushing to be better each day. They're led by passionate coaches who cheer as much as they instruct, and lead to new heights. CrossFit Little Creek is located at 9567 Shore Drive, Norfolk, VA. Very friendly instructor, great first session!